Michael Vereen has maintained his own legal practice in Kennesaw, Georgia, for over two decades. E. Michael Vereen earned his juris doctorate from Emory University School of Law and has served the Atlanta region as an independent criminal defense attorney ever since. Since 1988, , E. Michael Vereen has represented clients facing charges from misdemeanors to felonies, including shoplifting. Shoplifting in the state of Georgia involves more than simply taking an item from a retailer without paying. Individuals who alter or switch price tags can also be charged with shoplifting. The offense can be classified as a felony or misdemeanor, depending primarily on the value of items stolen, as well as other circumstances surrounding the crime. First-time offenders charged with shoplifting less than $500 worth of items can face fines up to $1,000 and one year in jail. Penalties rise for repeat offenders, with the fourth offense becoming a felony charge in which the defendant can face up to 10 years in prison. First-time offenders charged with shoplifting more than $500 worth of items can also spend up to 10 years in prison. However, the state of Georgia offers diversion programs that might be available to allow defendants a chance to perform community service in order to avoid criminal prosecution. Although, to protect their own interests, merchants still have the option to take accused shoplifters to civil court. E. Michael Vereen III (770) 345-9449 vereenlaw.com. In 1989, Michael Vereen earned his master of laws from Emory University. He has since practiced in Georgia’s Cherokee, Forsyth, and Cobb counties. Michael Vereen specializes in criminal, DUI, and individual bankruptcy cases. 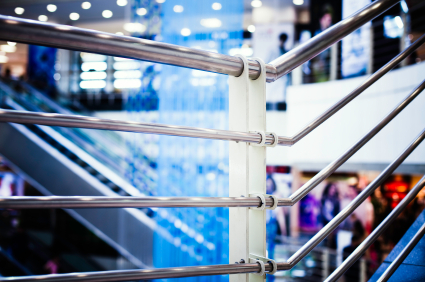 Bankruptcies can be characterized as the liquidation or reorganization of debts. While there are six types of bankruptcy filings under US law, the most common are Chapter 7 and Chapter 13. Chapter 7 is available to those with limited disposable income. Upon filing for bankruptcy, the client’s credit cards, medical bills, and other unsecured debts are wiped clean. Under Chapter 7, the court appoints a trustee who sells the filer’s nonexempt assets to reimburse creditors. A Chapter 13 bankruptcy includes repayment plans and protection of assets not exempt under Chapter 7. For instance, a debtor has 36 to 60 months to pay late mortgages or taxes. The sum required for settlement is dependent on expenses, income, and types of debt. E. Michael Vereen III, Attorney at Law, (770) 345–9449, vereenlaw.com. As a private attorney, Michael Vereen has been assisting clients in various types of cases since 1988. He mainly focuses on bankruptcy cases, DUI cases, and criminal law. Outside of his professional life, Michael Vereen works with his children as he trains and coaches them on how to kayak. Kayaking is a sport that comes with many different health benefits, including improving how much Vitamin D an individual is getting. Since kayaking takes place outdoors and the kayak does not provide shade, individuals naturally get plenty of sunshine, and thus increase their Vitamin D intake. However, those who practice the sport need to be careful not to burn. 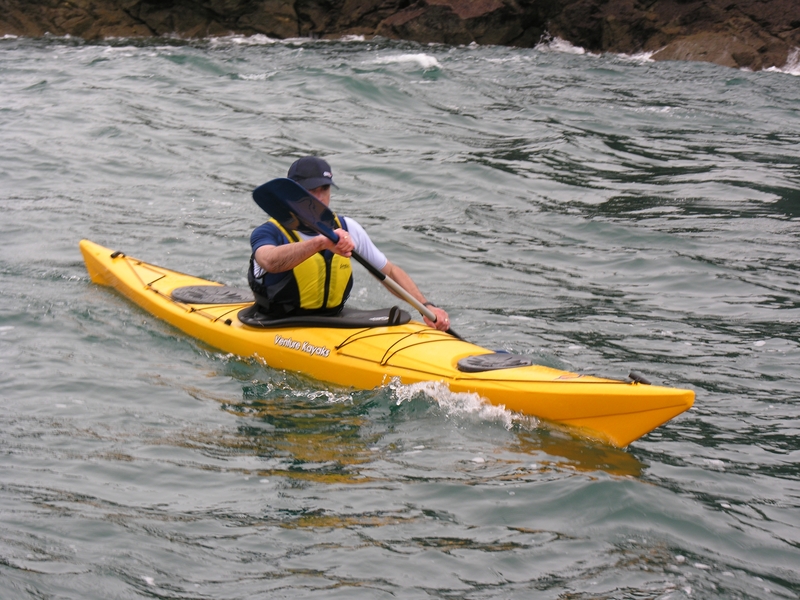 Kayaking is also excellent for building the strength of the upper body, since the individual is seated and must continually use the double paddle in order to keep going. This requires having pulled-in abdominal muscles while using upper body strength to constantly paddle. As a result, the core of the body becomes more muscular and developed.